We wouldn't care about its compatibility with an old Titan Z card, except for its hint of a successor. Origin PC’s custom-designed tiny Chronos is finally shipping, but what’s more intriguing for PC gaming is what this new computer foreshadows. In a nutshell, the Chronos is an updated micro-tower from boutique builder Origin PC that includes some pretty clever touches, such as a front logo that rotates and magnetic feet that can be relocated. 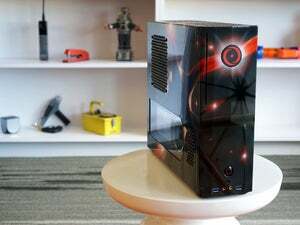 Inside, it’ll take a high-end Skylake or Haswell-E chip as well as SSDs or hard drives. Yes, there’s even custom lighting. So far, nothing too ground-breaking right? 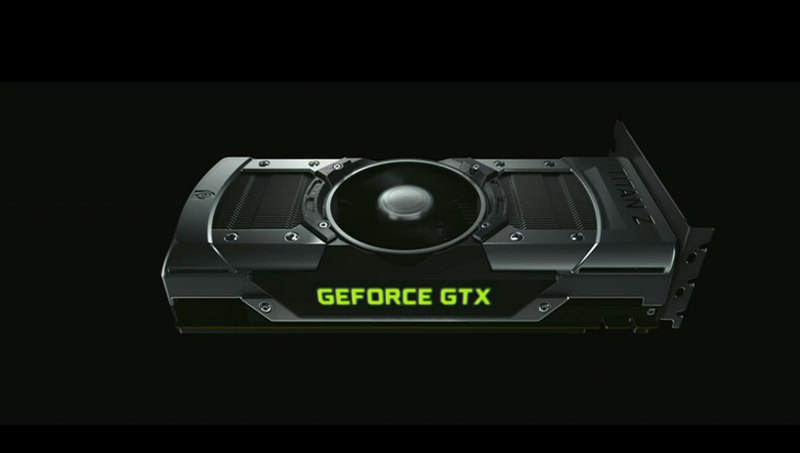 Here’s the thing: One of the touted features of the new Chronos chassis is its support for a GeForce Titan Z GPU. The Titan Z cost $3,000 when introduced and was the only dual-GPU card that fit into tiny PCs. The misunderstood Titan Z was an expensive, dual-GPU card that technically required three slots to fit in a machine. At the time, rival AMD’s dual-GPU offering was its awesomely fast and affordable Radeon 295 X2 GPU. It was also awesomely huge and liquid-cooled, however, so it simply wouldn’t fit in to any console-sized micro-tower PC. 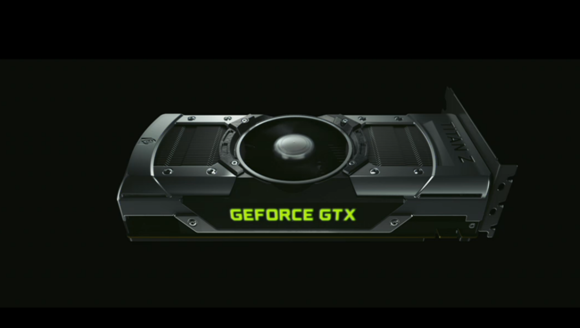 The Titan Z could, which was Nvidia’s primary justification for its existence. In 2016, though, no one cares about a three-year-old GeForce Titan Z, so why design a chassis that touts such a feature? Connecting the dots, I’d guess it means a dual-GPU card is inbound. The new Origin PC Chronos takes a three-slot GPU which may portend of a new dual GPU real soon now. The mostly likely candidate is AMD’s dual Fury X card. Rumors pegged it to ship last December. It’s March now, but the dual GPU sneak-peeked in January in a Falcon Northwest Tiki prototype. I know firsthand that the same Tiki can mount a Titan Z by swapping out the backplate on the GPU, and that system’s even thinner than the new Chronos. Origin PC officials wouldn’t comment on why they made new Chronos large enough to take such a big GPU. I’d bet the Chronos is designed to take any sequel to the Titan Z as well. 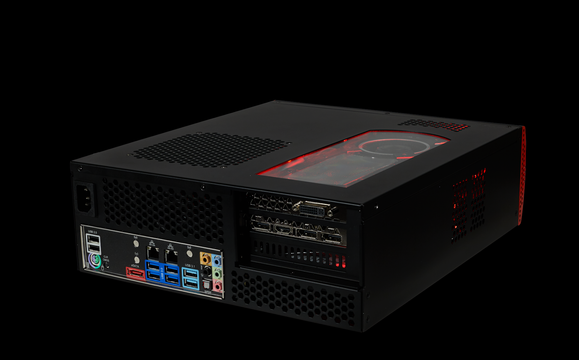 Why this matters: Origin's Chronos signals a trend toward slimmer gaming systems that could pull in more mainstream users. Of course, no gamer of any skill level wants to compromise performance or capability. Titan Z compatibility seems to promise that smaller will be better (or in any case, won't be worse). 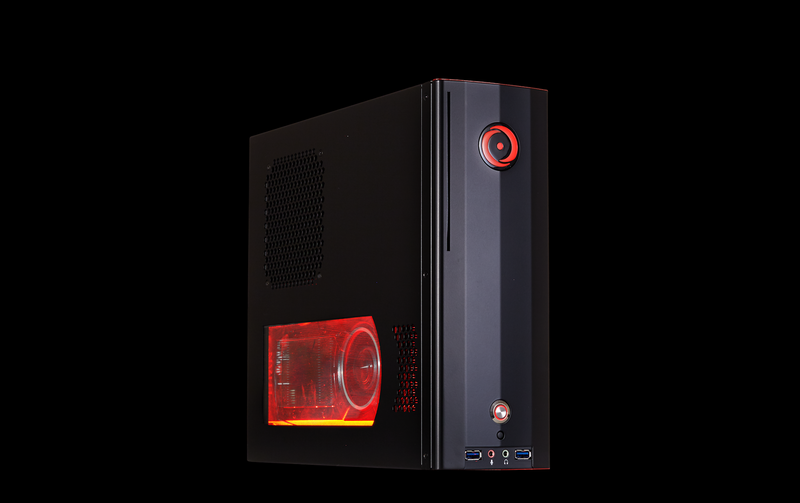 The new Origin PC Chronos flips on its side and feature magnetic feet.